A jam maker that doesn’t stint on quality! Overall quality and consumer protection are two of Andrésy’s top concerns. The jam maker’s Systems Quality department, which is in charge of managing quality in the company, never lets its guard down. Food manufacturers, jam makers included, are subject to very stringent regulations. They are governed by numerous standards designed to guarantee the quality of their products and protect consumers. Andrésy Confitures has two Quality departments – Product Quality and Systems Quality – which work in tandem. The latter, headed by Josiane Brauchli, works on upstream aspects and the entire production process. 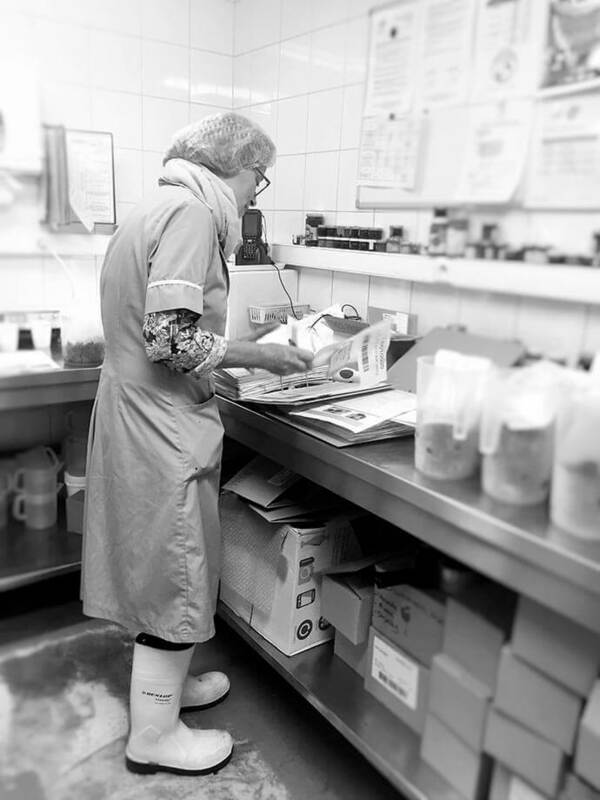 First of all, the team is responsible for ensuring that industry regulations on food safety are properly applied. These regulations are set out primarily in the EU’s “Hygiene Package”, which governs the food chains of all industry sectors at European level, and in the International Food Standard (IFS), a set of standards developed at the initiative of the retail sector. 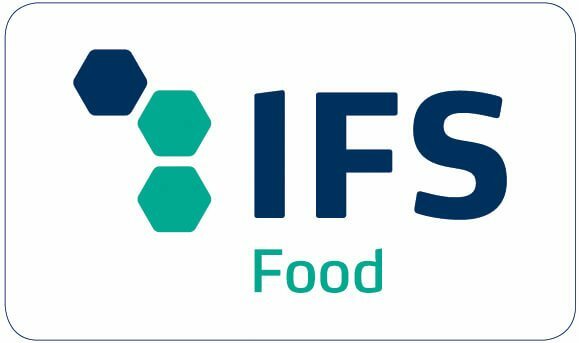 The IFS defines the criteria for evaluating, qualifying and selecting the suppliers of distributor brands. 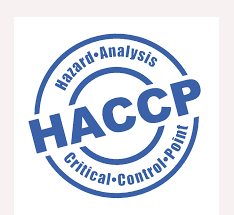 This extremely stringent standard encompasses enterprise quality management systems and the HACCP label. The Systems Quality team, which is responsible for ensuring consistent application of best practices, manages in-house regulatory documentation on the company’s plant and premises. The Systems Quality team also carries out regulatory intelligence. Whenever a new regulatory text is published, it checks whether Andrésy’s practices are in line with the new requirements. If necessary, it needs to act swiftly and bring in an action plan to restore compliance. Some changes can have an incidence on the work of several employees and affect a whole section of the organisation. When this happens, the company has to consider how to bring its operations into compliance without affecting product quality or delivery times. A change in sugar content regulations, for example, can have repercussions on a number of recipes. The jam maker makes a point of honour of giving its customers clear, truthful, full information. To this end, the Systems Quality team is tasked with checking the specifications applied for each recipe. These documents must contain data about the ingredients used in the recipe, as well as proof that each producer has been approved by Andrésy’s R&D and Quality teams. The customer is also given the assurance that all materials in contact with the ingredients (capsules, jars and packaging) meet the applicable food safety, environmental safety and recycling standards. The Systems Quality team is also out on the ground to conduct its monthly safety and hygiene inspections and quality audits. These are written up in detailed reports and improvements are tracked. – Cross-comparisons between Andrésy and another food-industry company in the region. These operations, which are based on the IFS standard, have the advantage of providing a fresh perspective and helping both companies improve. – An annual, three-day audit by an IFS-approved inspector, which is a prerequisite for listing as a supermarket supplier. The auditor checks best practices in every area: production, laboratories, hygiene and protection against tampering. Andrésy Confitures satisfies all of the IFS criteria and was approved in 2016, then renewed in 2017. – Inspections conducted directly by Andrésy’s distributor customers to check that the rules are being followed in the production of their own products. 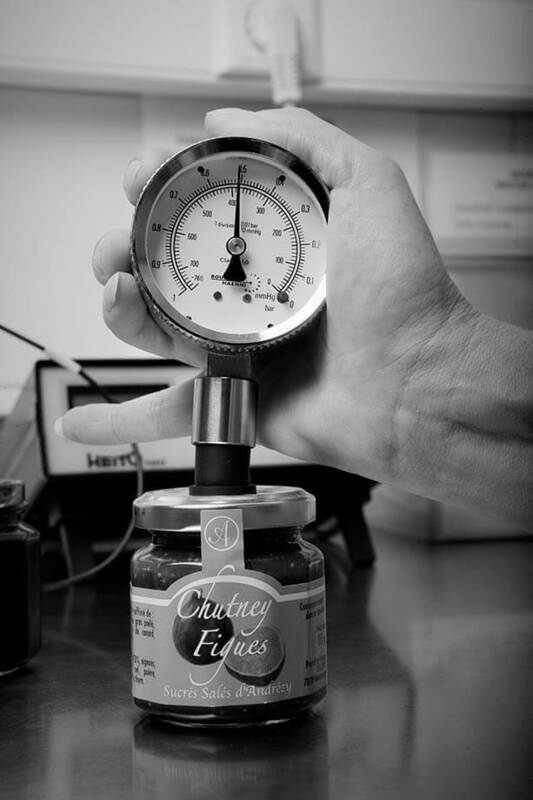 As a producer of high-end jams, Andrésy strives for total quality and customer satisfaction. All of its employees have a part to play in achieving this. Every year, they receive training from the Systems Quality department on the regulations and concrete issues with an incidence of the industry. In 2017, the session was devoted to controlling allergens. Andrésy Confitures has already achieved certification to numerous labels, but is intent on going even further and is preparing for ISO 14000 certification. It wants to offer its current and future customers in France and abroad products that are always delicious to eat and come with every guarantee of safety.